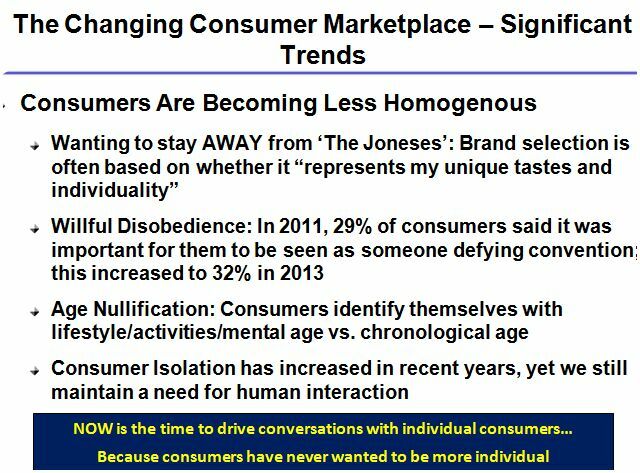 Some customers will actually work to kill your company and brand(s), namely dissenters and defectors, while others will work tirelessly to bolster your sales, reputation, customer acquisition efforts, etc. 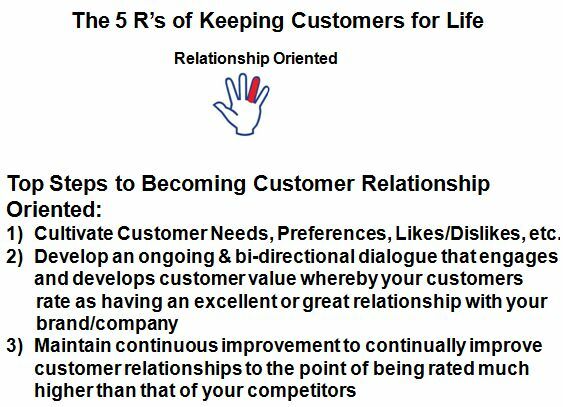 Segments of your customer base will work to destroy your attempt at market success while others are your partners in helping your company become even more successful. 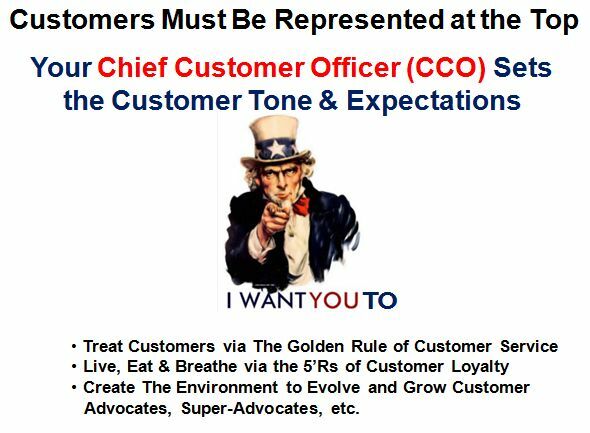 Every company should have the equivalent of a Chief Customer Officer (CCO) in order to set the customer vision and standards and be the ultimate advocate for all of your customers. 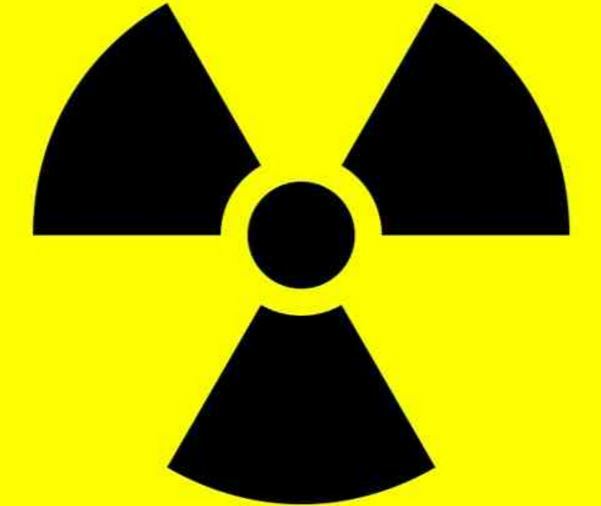 Danger – Critical Mass With Your Customers Ahead ! 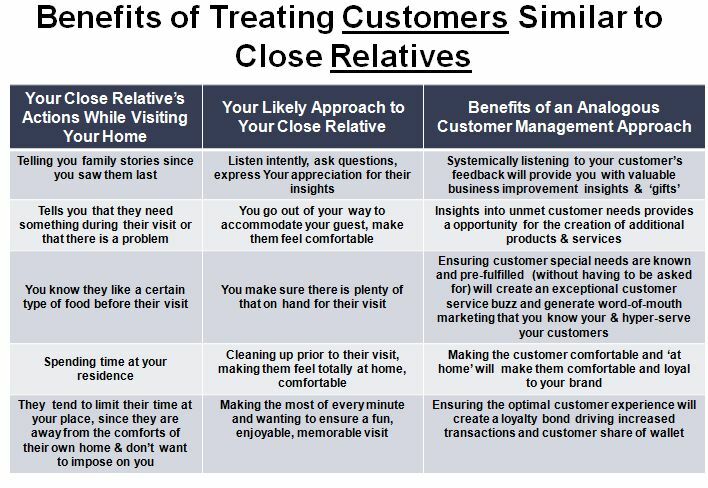 Treating customers, clients and guests like your close relatives will create lasting customer loyalty lasting many generations. 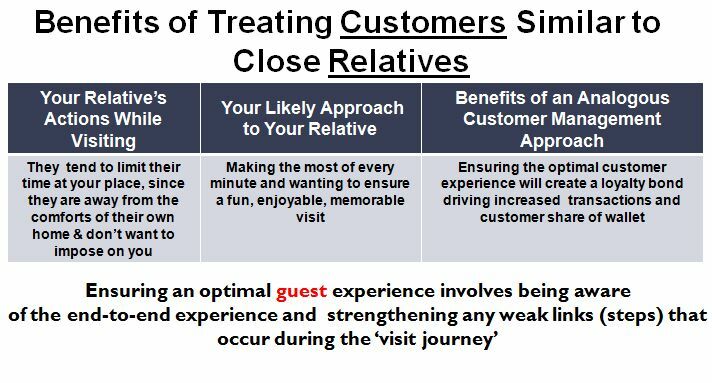 Ensure the end-to-end guest experience ‘chain’ is optimal, memorable, etc. 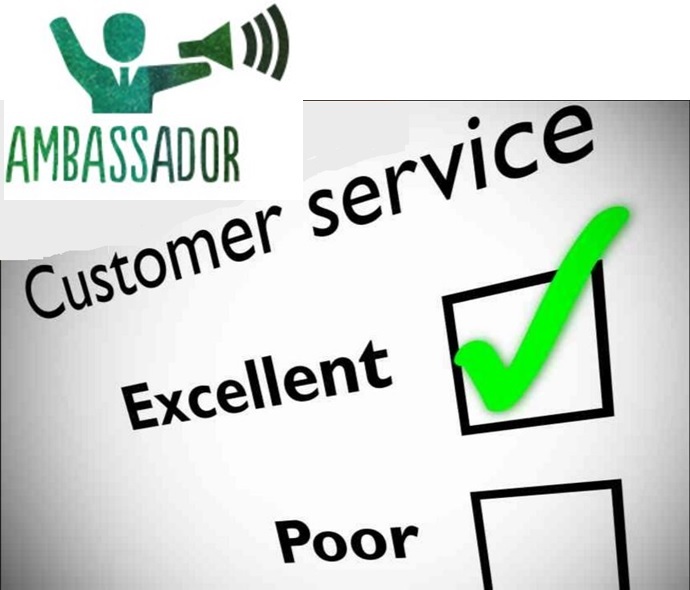 Hire passionate ‘customer ambassadors’ and empower them to drive your customer & client experience. 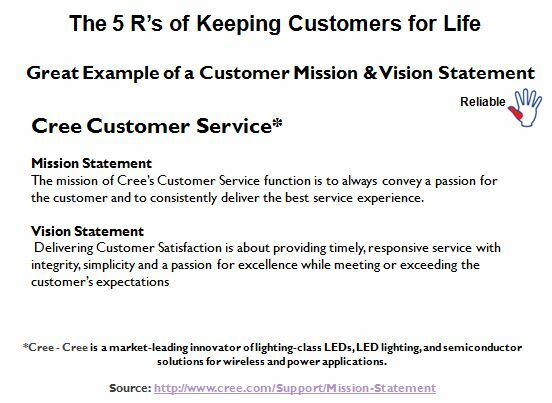 These ambassadors are typically extremely difficult to find and are generally a 1-in-1,000 find, but if you know you have found one when many of your public reviews mention this person by name as delivering exceptional (family like) customer service. 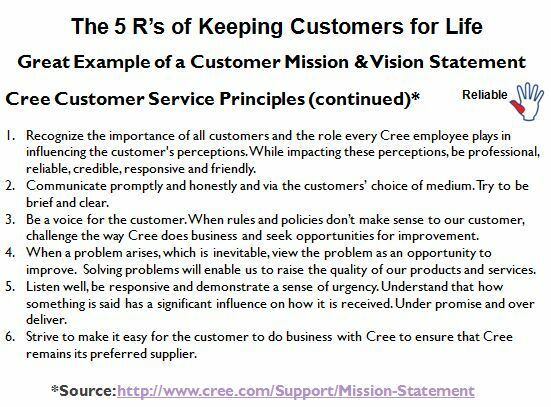 Adopt a customer/client first set of policies and practices that empower your entire team to make right any customer perceived imperfection, unmet need, etc. 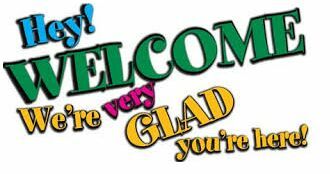 in the delivery of your products and/or services. 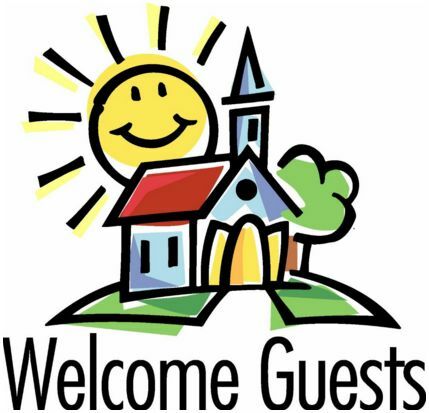 This is similar of how you would go out of your way to ensure your relatives are comfortable when visiting as guests. 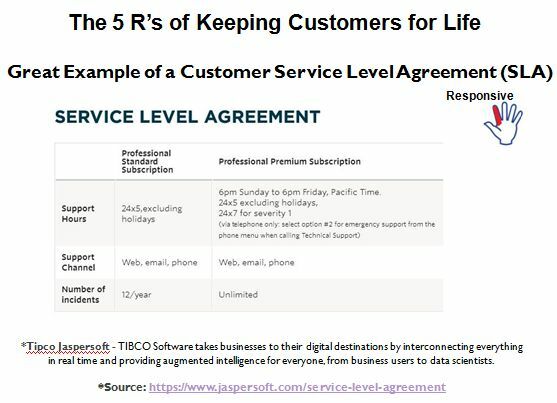 To support #2 above, develop a listening & learning system to collect, retain and then deliver on expressed customer/client needs, wishes, preferences, etc. Ritz-Carlton does this extremely well with their guests and it shows in terms of attained customer satisfaction levels. 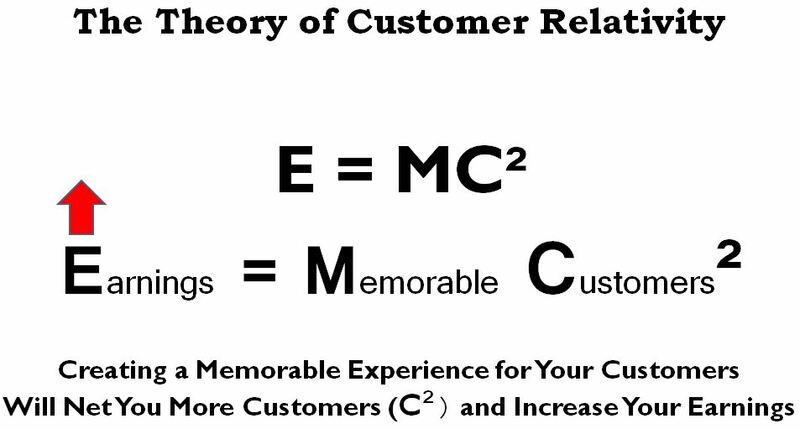 By employing an E=MC² formula and treating your customers comparable to your relatives, you will create a positive chain reaction experience unlike any other and enable your company to leapfrog your competitors. 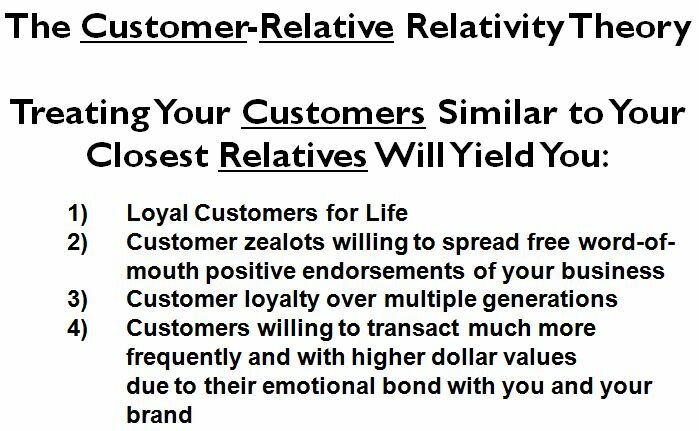 This formula has worked for numerous companies employing those 1-in-a-thousand customer ambassadors who care about customer with all their heart as they do they own relatives. 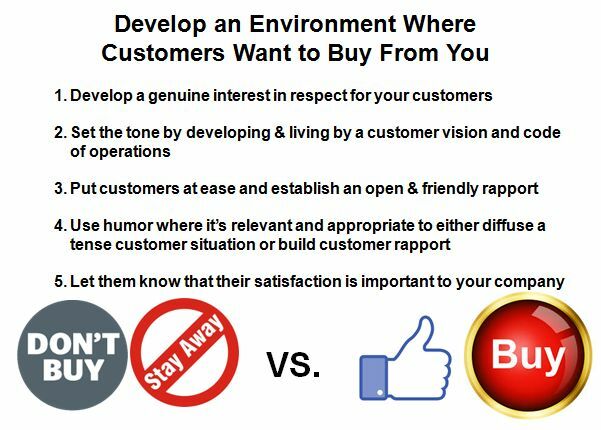 Do you know which of your customers is destroying your company and brand value via negative word-of-mouth comments? 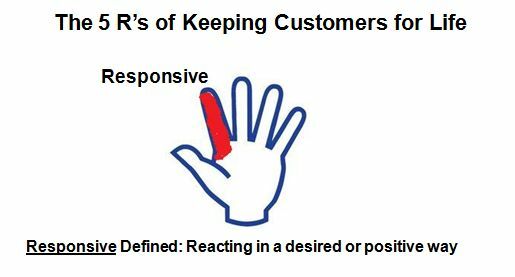 Do you know which of your customers is on the verge on defecting from your company and brands to one of your competitors? 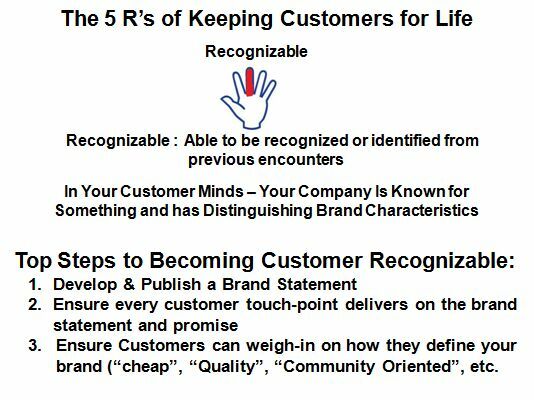 Do you know which of your customers is promoting your company and brands and generating positive company and brand value on your behalf? 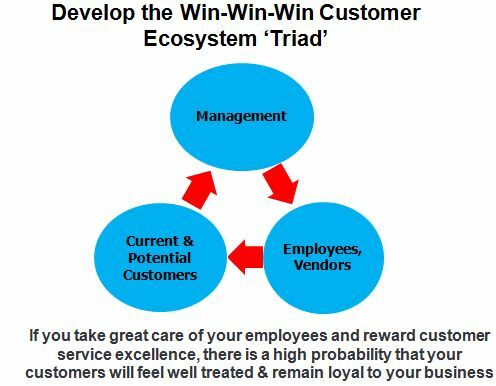 Do you know which of your customers is as passionate about your company and brand as your CxOs and should be rewarded as such? 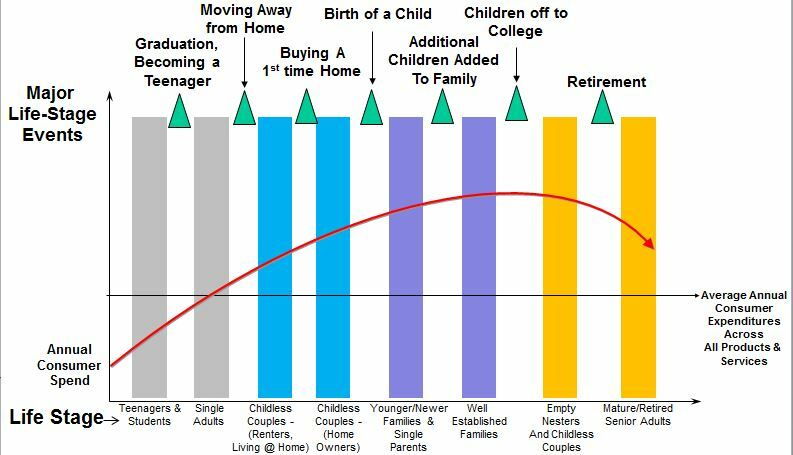 To find out the answer to these questions, read the rest of this informative blog article below. 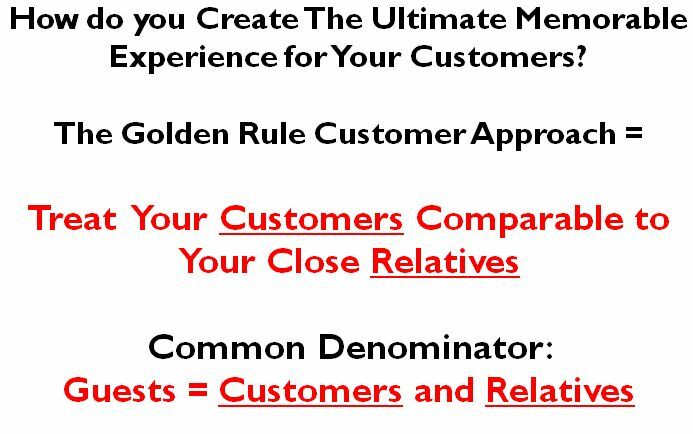 Your customer base is almost always represented by the above spectrum of customers. 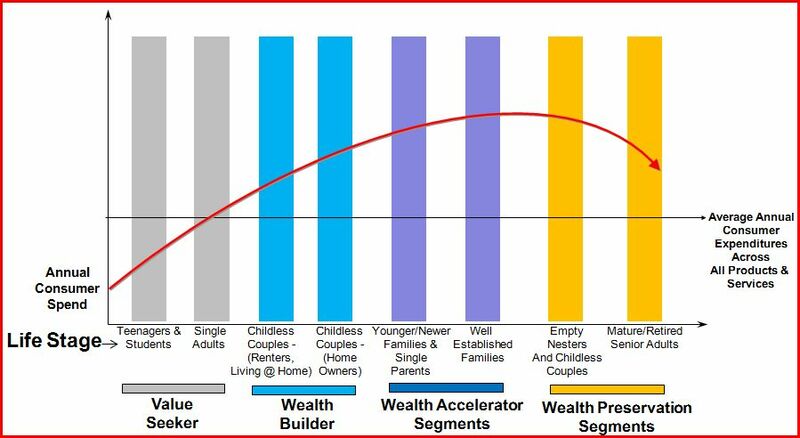 What varies from business to business is the percentage in each segment group. 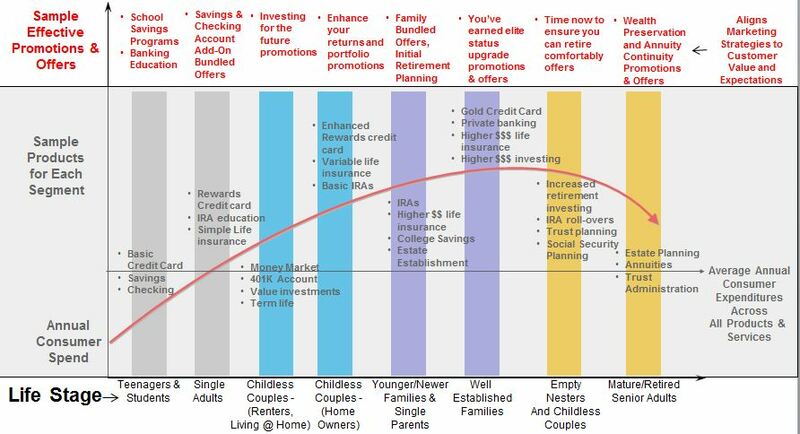 The more well managed your business, the more skewed to the right your customers tend to be. 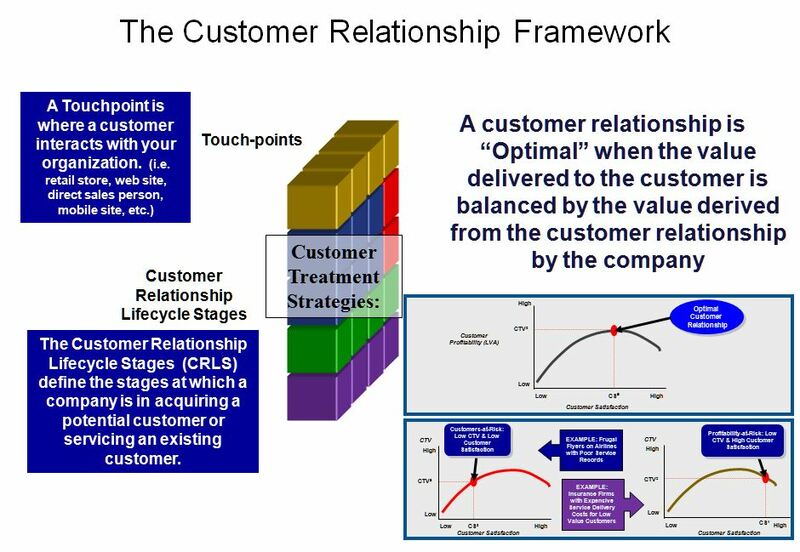 Therefore a business must develop strategies to migrate customers continually from the left to the right from segment group to segment group in increasing numbers. 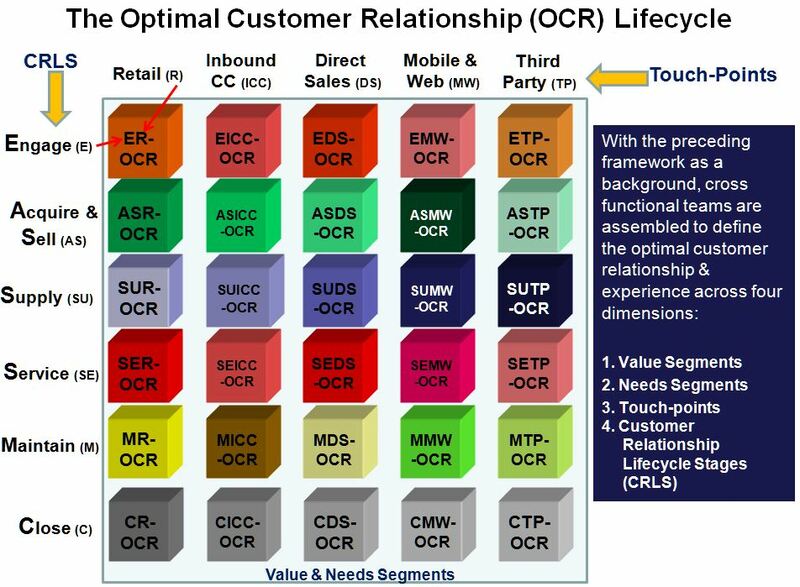 The rest of this blog is dedicated to sharing best practices on how to migrate more of your customers to the right of the spectrum. 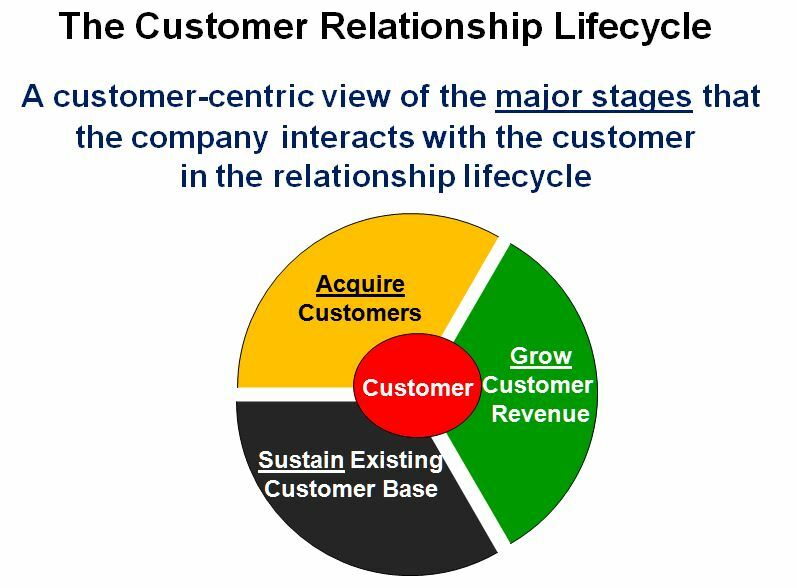 A formal social and company/brand listening and tracking program is a best practice on how to identify which of your customers exist in each of the above segments (see my previous blog entry on the topic of Social listening programs). 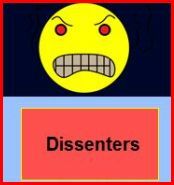 Dissenters: Diffuse and redirect customer angst and anger and come to some sort of closure agreement on for the source of their angst/anger. 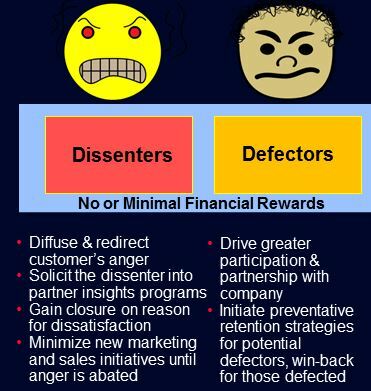 Defectors: Get the defectors to see the entire spectrum of value the company has to offer and get them back to the level of positive company engagement vs. disenfranchisement. 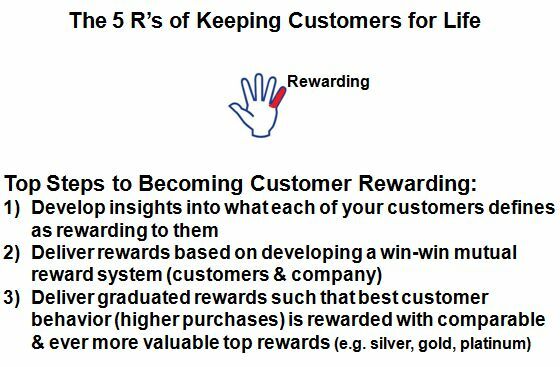 Provide insights to how a more positive company relationship would reward them – loyalty programs and other rewards. 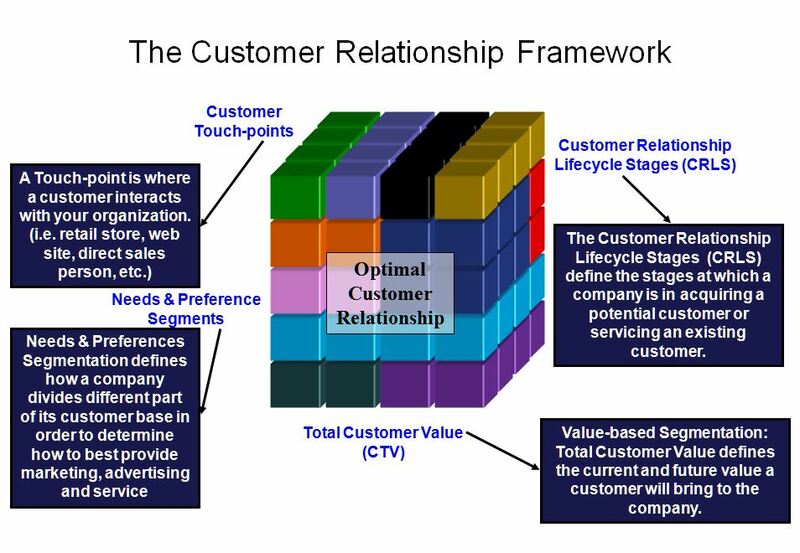 Unless the individuals in these segments are high value or high profitability customers, then you would want to minimize the financial rewards to these customer satisfaction segments. 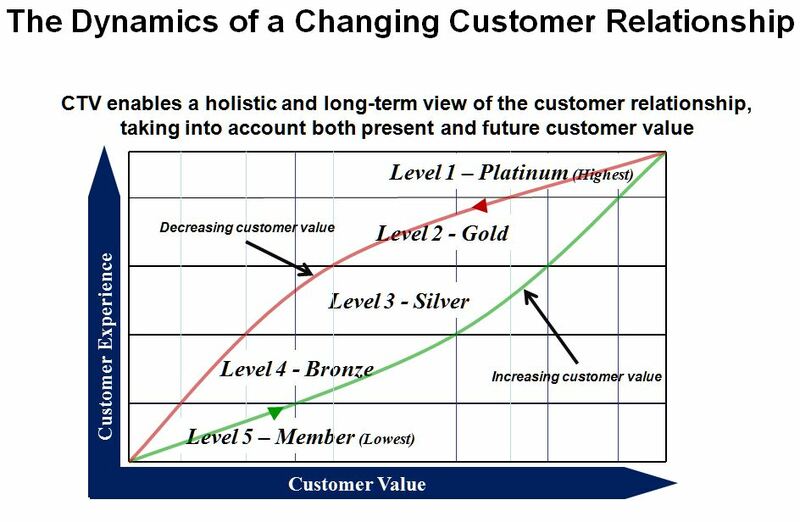 In addition and based on my research and experience, you are wasting your marketing and sales $$ spend to these two segments as they are much more unlikely to respond to any marketing offers due to being so currently dissatisfied with the company and brands (think about it – why would they trust you and buy more of the same when their initial experiences were so terrible?). 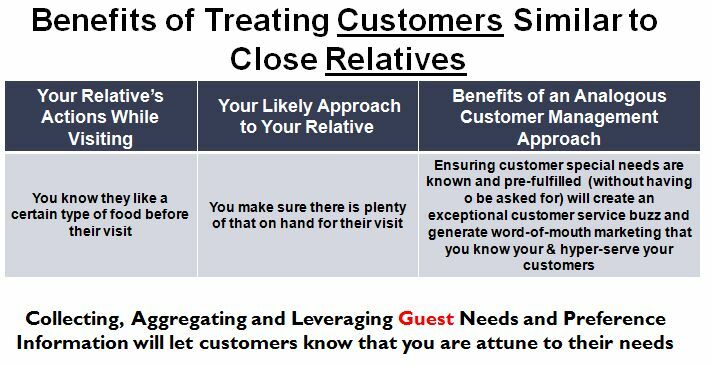 Neutrals: Develop strategies to more of these customers to a net positive relationship by communicating more frequently and effectively with this segment group. 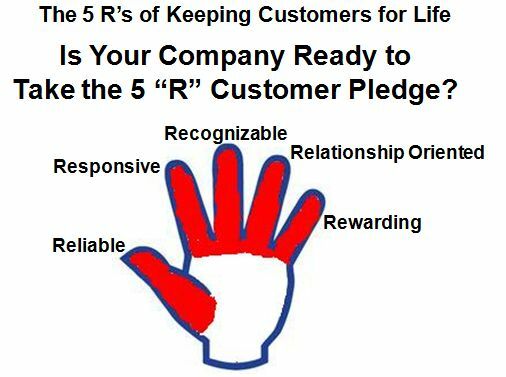 The path toward becoming a company/brand supporter should be clearly and frequently communicated to these customers so that they are encouraged to become ever more value to the company and its brands. 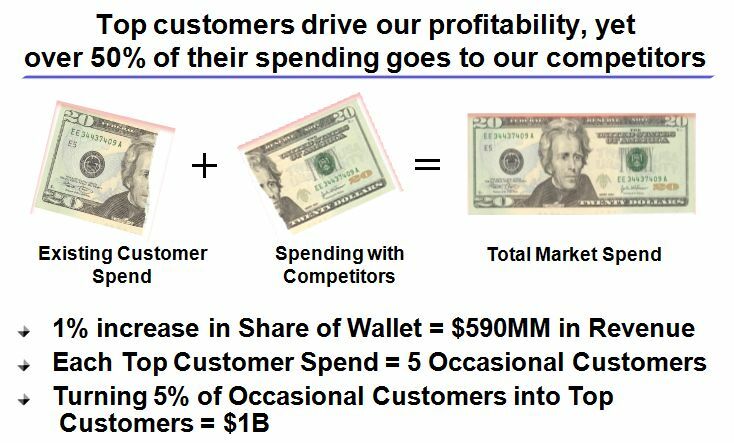 This group is likely to be lukewarm to your sales and marketing efforts so expenditures here should be highly selective. 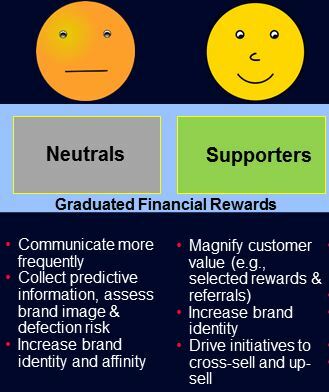 Supporters: Develop these supporters into more loyal and more committed customers by developing brand ‘stickiness’ through company loyalty rewards, referral programs, by making it easy (discounts) to buy additional company brands or products, etc. 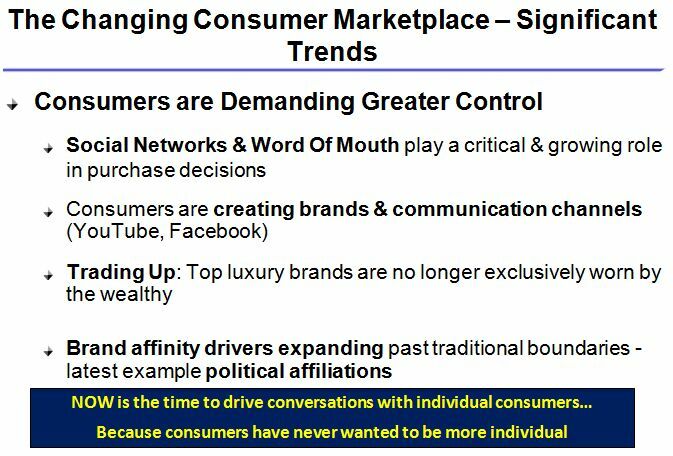 The path toward becoming a company/brand advocate should be clearly and frequently communicated so that these customers become ever more value to the company and its brands. You should have formal programs in place that amplifies their support of your company and brands via social media, forums, etc. 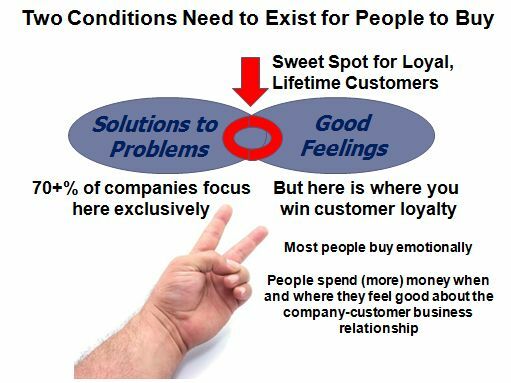 Customers in these segments should be offered tiered financial rewards to incentivize them to want to contribute at even higher levels to brand value and to remain even more loyal to the company and its brands. 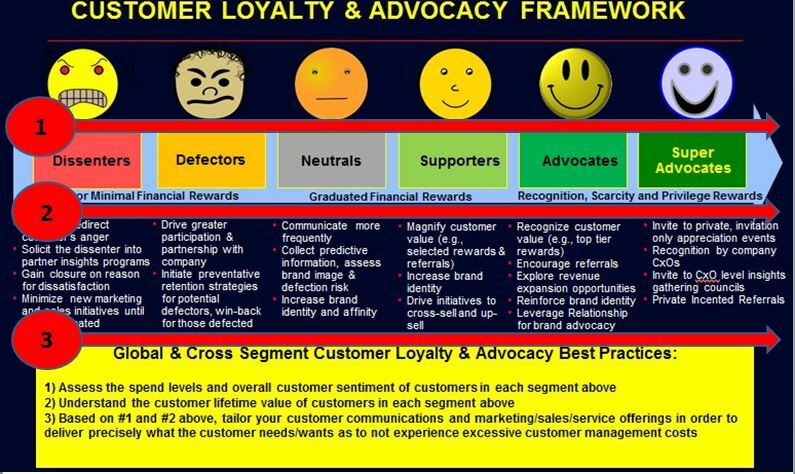 Advocates: This group should be provided with an array of rewards and accolades for helping effectively spread the word about the company or value of the company’s brands, especially if the individual customer is of high value, profitability or influence. 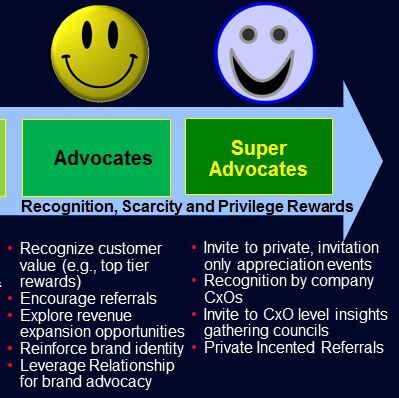 The path toward becoming a company/brand super-advocate should be clearly and frequently communicated to these customers so that they are encouraged to become ever more value to the company and its brands. You should have formal programs in place that amplifies their advocacy of your company and brands via social media, forums, etc. 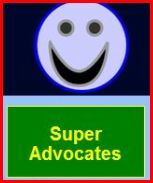 Super Advocates: This group should be provided with top tier rewards and accolades for helping effectively spread the word about the company or value of the company’s brands, especially if the individual customer is of high value, profitability or influence. You should have formal programs in place that, not only amplifies their super-advocacy of your company and brands via social media, forums, etc., but also provides significant rewards for helping increase your brand value (i.e. 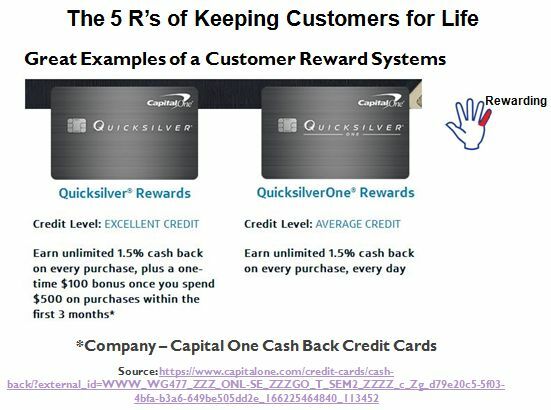 via a “brand ambassador” rewards program). 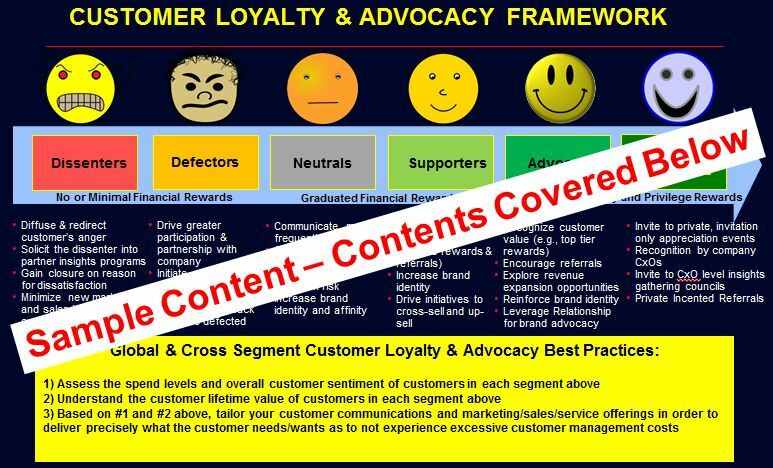 The graphic above highlights just a few of the cross-segment customer loyalty & advocacy best practices I recommend that companies continually practice to migrate customers from the negative segments that hurt the company’s brand value (dissenters, defectors) to positive segments (advocates and super advocates) that adds incredible value to a company’s brand. 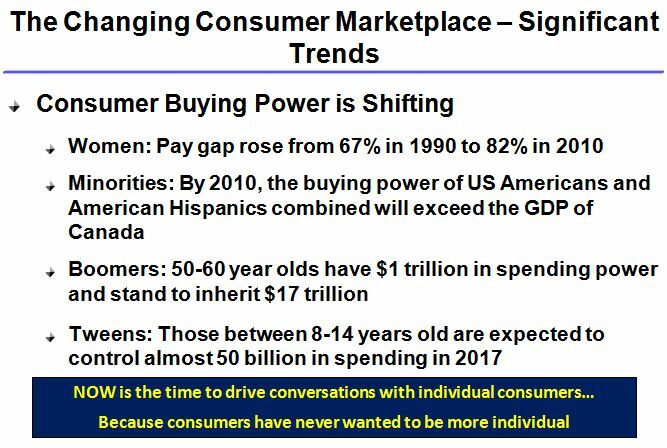 Sears – I received abject customer service back in the late 1980’s and don’t want anything to do with the retailer ever again. I have tried to give them a second chance and continue to have an unsatisfactory experience. I pledge to never set foot in a Sears store again. 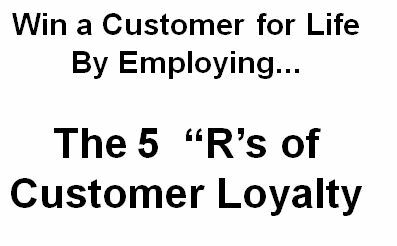 Target – I interviewed for a senior management position at Target a several years ago was treated so poorly that even the HR manager at the time said the treatment of me was ‘questionable’. She then shared with me that she asked upper management “are we really trying to hire the best candidate here?” before she left the company. I vowed to never shop in Target again and have held true to my word. 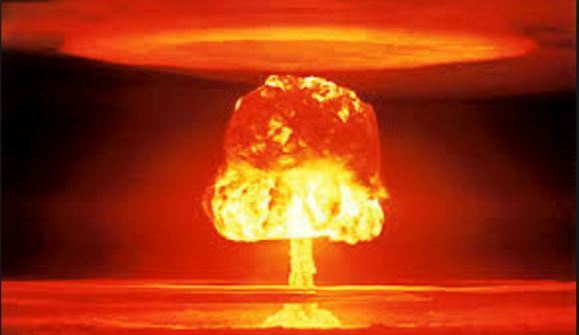 Empire Carpet – We had several issues with our carpet installation and follow up customer service. 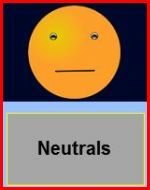 They are very disorganized, non-customer friendly and do not seem to keep with the volume of sales that they generate. I will never use this company ever again. We steer people away from this company if asked. 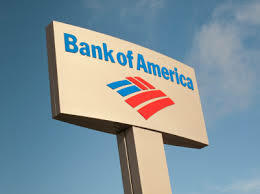 Bank of America – Closed many of the local branches where I live and the abundance of local branches was the reason I opened an account with BOA in the first place. The remaining branches are now crowded and not staffed adequately. 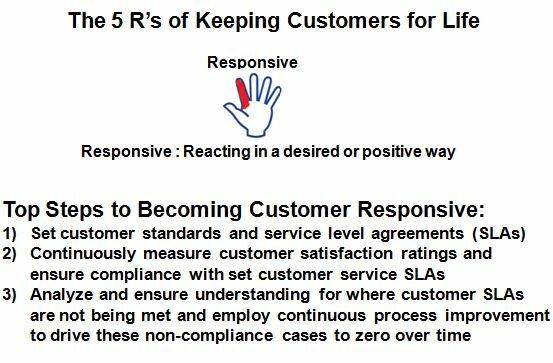 This tells me they care more about the bottom line than customer satisfaction. 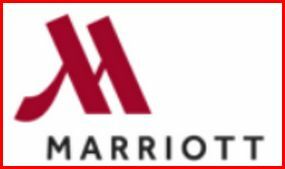 Marriott – In my opinion Marriott has lost its way. 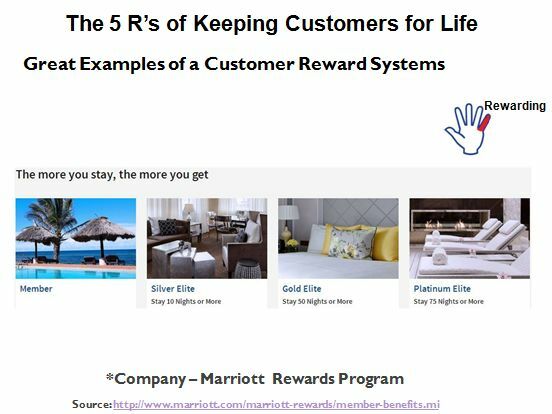 I used to be a Platinum member at Marriott for many years. Their properties since that time have become worn as compared to their competitors and they seem to not listen well to their customers. An example of this myopia is when they converted the Courtyards to the Bistro concept. Every customer I speak to was disappointed by this change but they went ahead and did it anyway (presumably to save $$ on operations costs). Frigidaire/Electrolux – Our dehumidifier stopped working after only 1 year. We have been trying to get a credit from them for six months with no end in sight. The return process is the most customer unfriendly I have ever encountered with no possibility of human interaction. We have been without a dehumidifier for an entire year due to their poor customer service process. 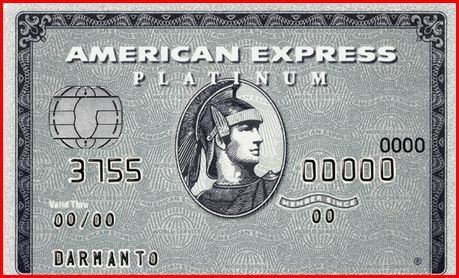 American Express – I have worked with American Express as a consultant on several different strategic projects. They are an extremely well run organization with some very smart people running the company. I have also been a Platinum card member for many years. They provide excellent customer service and their fee structure is the only thing keeping me from being a super-advocate. I tell everyone I meet I consider American Express a world-class company. Southwest Airlines – Southwest is just a great airline and makes the flying experience pleasurable. 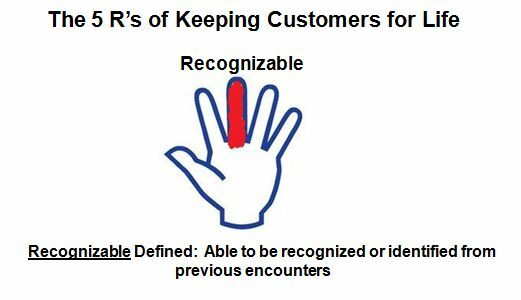 They are almost always on-time, the employees are friendly (some even humorous) and they try to be reasonable to their customers at every turn. I used to hate Southwest and am now a Southwest lover/advocate. 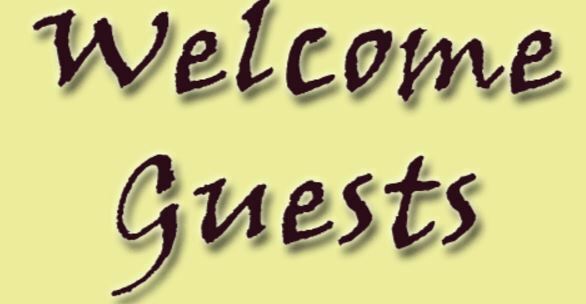 Hilton Hotels – Did you guess what hotel I become more loyal to after minimizing my Marriott loyalty? Guess no further. Hilton has been on a roll creating new and invigorating hotels and I am now an advocate/loyalist and stay at Hilton Hotels whenever possible. Dooney & Burke – Dooney & Bourke creates high quality, classic and trendy handbags and accessories that last over long periods of time even with heavy usage. Styles and collections are priced to reflect the consistent durability and attractiveness of this brand. 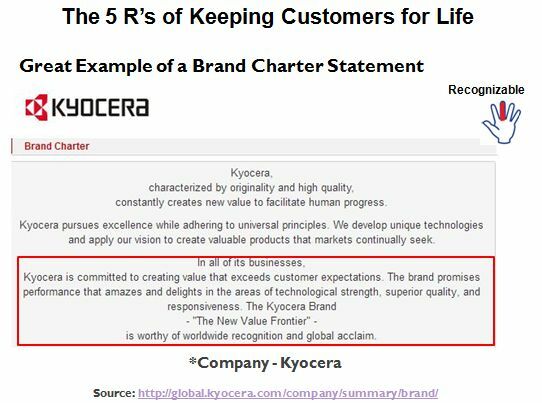 If something goes wrong with their products, they stand behind them through high quality customer service. Cox Automotive – Cox Automotive has a great company culture consisting of many top automotive brands that includes Kelly Blue Book, Autotrader, Manheim, NextGear, DealSheild to name a few. The company is one of the best places I have ever worked and includes an employee first culture that they actually adhere to and practice. The company is run by a world-class CEO named Sandy Schwartz that has a great vision for the company’s future and is very visible in his support for the employee oriented culture. Toyota – My family has owned Toyota vehicles for many years. Toyotas are extremely reliable automobiles. I have a Tundra with 132,000 miles on it and have had zero major issues with it. I have such an affinity with my Tundra I have a hard time thinking about trading it in for another vehicle even though it would most definitely be another Toyota. Ritz-Carlton – I love staying at Ritz-Carlton since the experience each and every time is truly memorable. I also worked as a consultant for Ritz-Carlton to help design the perfect customer experience for guests. Ritz Carlton’s goal is to create an experience to remember and smile about and they live up to this promise every time. 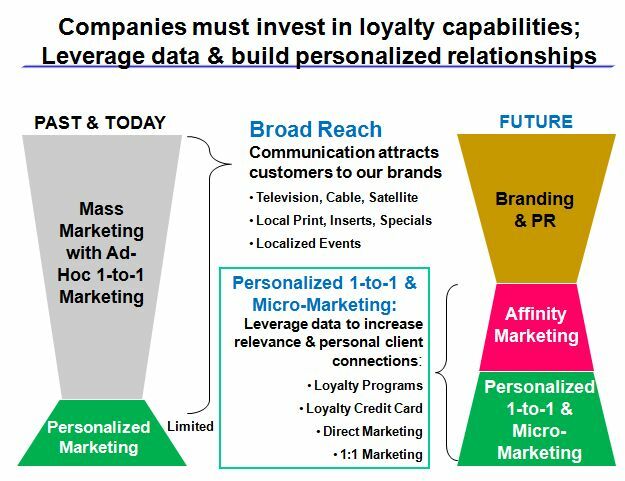 The amazing (or sad) part about my sentiment rankings of the above companies is that, despite spending millions ($$$) on analytic systems and databases, I am willing to bet that very few, if any, actually were knowledgeable about my sentiment toward their brands prior to my writing this article. 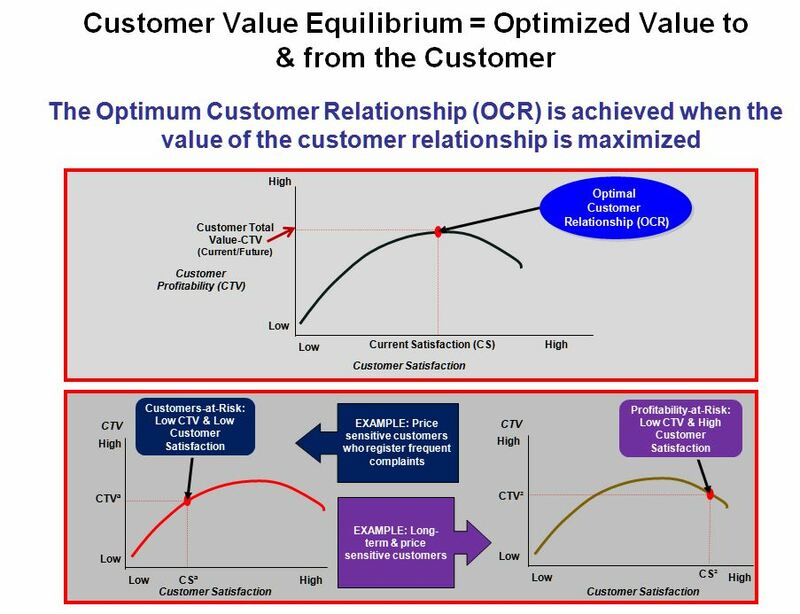 This relates directly to a previous blog entry I developed on why CRM (Customer Relationship Management based on historical analytic insights) is dead and a new CRRM model is now a best practice. 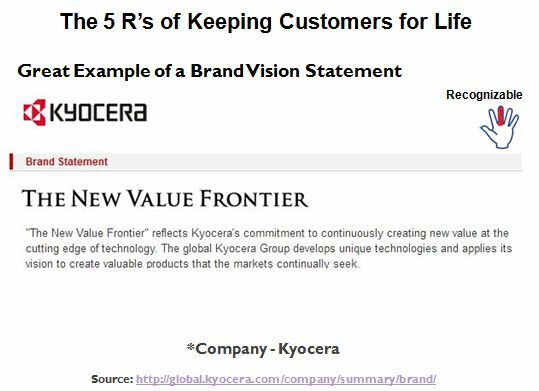 In this article I point out how world-class companies now query their customers how they feel about the company and brands on a periodic basis. 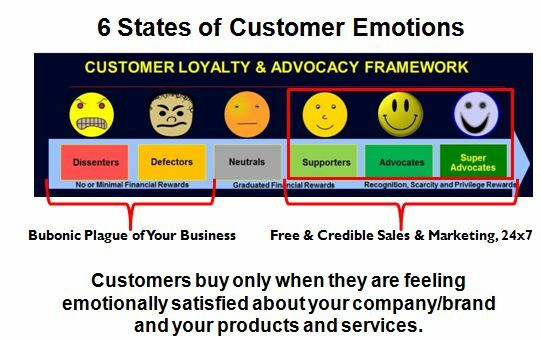 Like me, many customers would be more than willing to share their sentiment and how they are feeling towards the company and their associated brands. 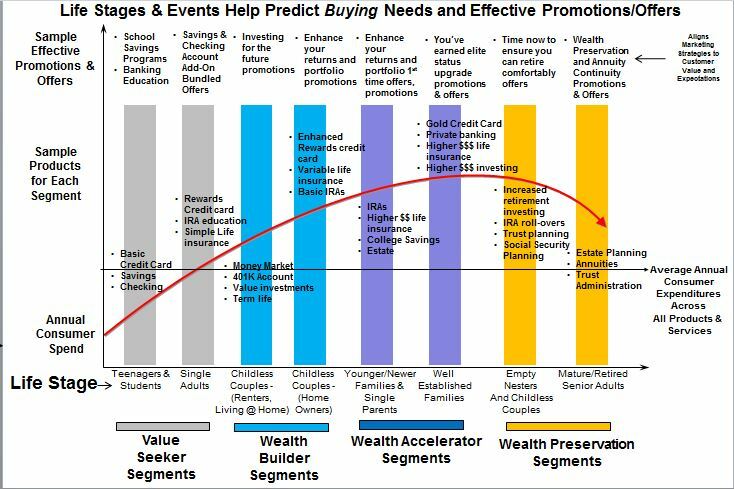 Bottom Line: Analytic models provide minimal understand of true customer sentiment when it is primarily focused on historical purchases, spend, etc. Would you forget to celebrate a school graduation for an important relative? Would you forget to celebrate the birthday of a spouse or significant other? Would you forget to recognize the birth of the first child of a couple that is close to you? Would you miss noticing the retirement of a person that is very special to you? 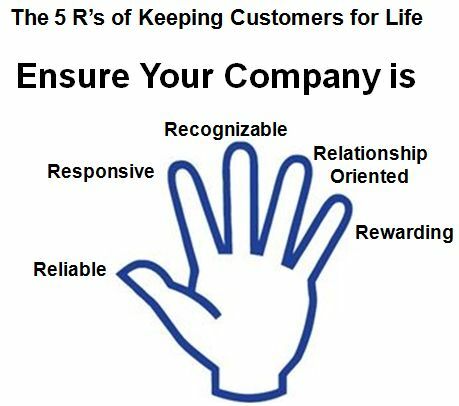 If not, then why would you miss these important milestones for your valuable and long-time customers as these all represent significant and extremely meaningful life-stage events for them?! 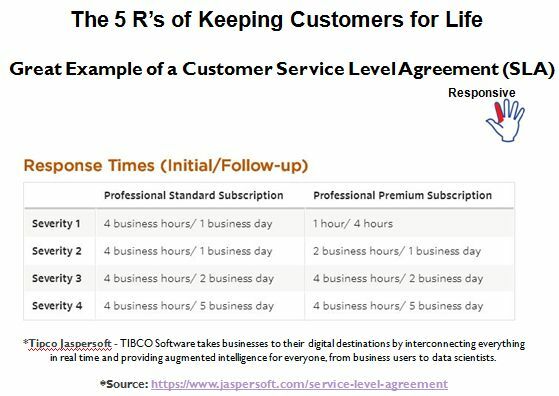 How do you obtain insights into the above major customer life events? The simple answer is that you ask them. 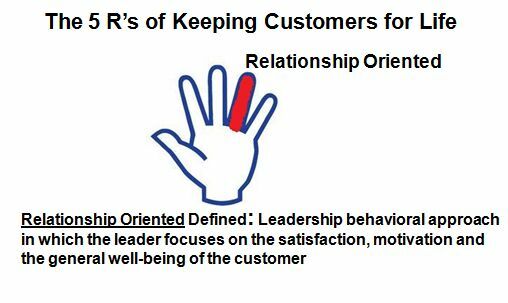 Customers are very willing to share their preferences and life events since volunteering this information builds the potential for a better relationship with your company. 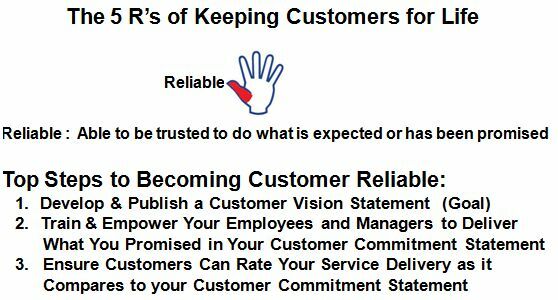 This also demonstrates that, as a company, you care and listen to your customers. 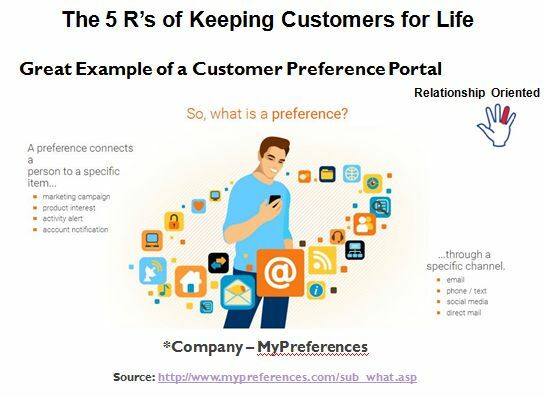 By using preference and life event subscription portals, world-class companies allow their customers take control of their relationship with your company by self-reporting their contact preferences (preferred topics they want to hear about, maximum frequency of communication, preferred communications channels, exception events that allow you to contact them even when there is a previous “do not contact” preference set, etc.). 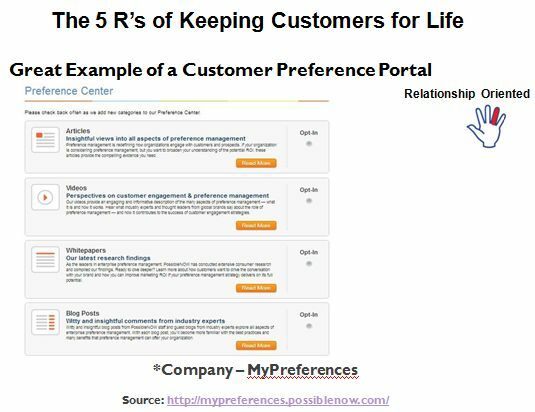 These same relationship preference portals also allow customers to report either known or as they occur life stage events (birthdays, anniversaries, expected graduation dates, job promotions, etc.) in exchange for being recognized and appreciated (discounts, upgrades) for supplying this relationship enhancing and sensitive information. 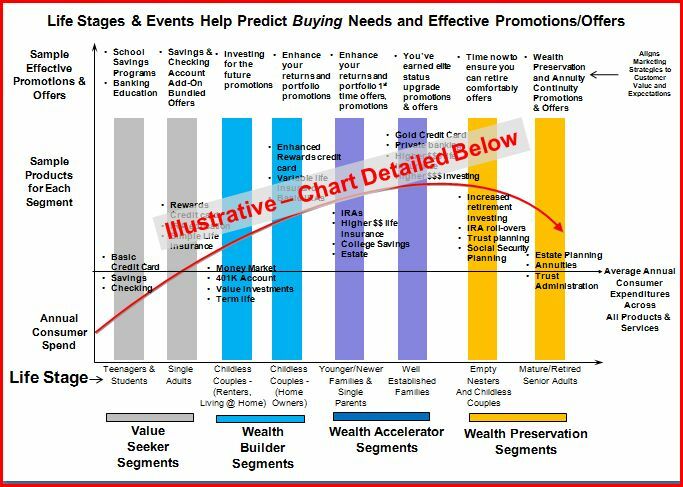 Bottom-line: If you are not taking your customer’s life stages and associated events into your segmentation and marketing strategy, then you are marketing with a blindfold on and not recognizing what is most important or relevant to your customers. 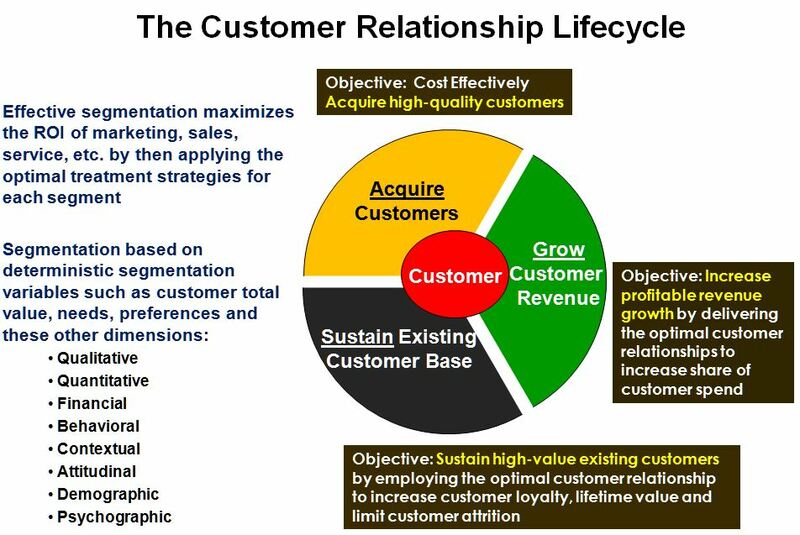 A large US bank where I implemented this life stage segmentation schema and associated customer life-stage marketing management program witnessed a 25% increase in customer offer acceptance as well as a 18% increase in overall customer loyalty as measured by the reduction of customer defection rates.